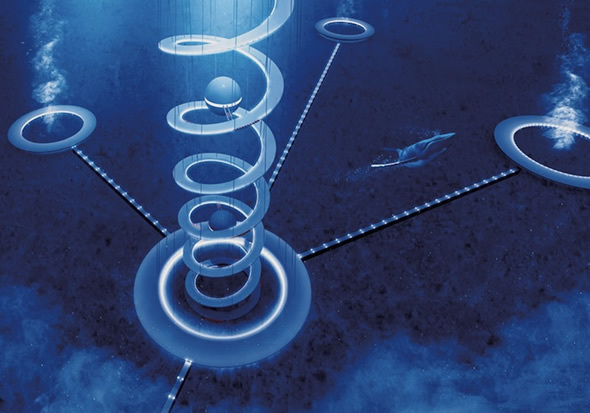 One of the most unexplored regions on our planet is the depths of the oceans. 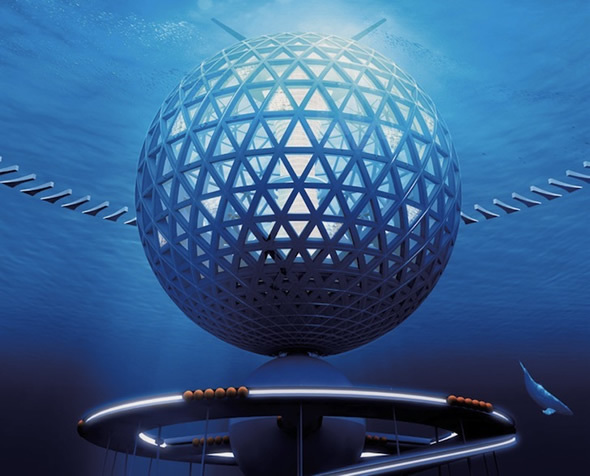 Not many have ventured there, though we do dream about living below the surface quite often. 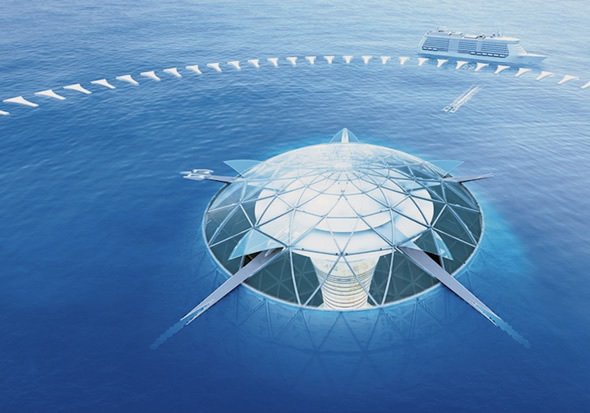 Tokyo-based Shimizu Corporation is a step closer towards turning that dream into a reality. 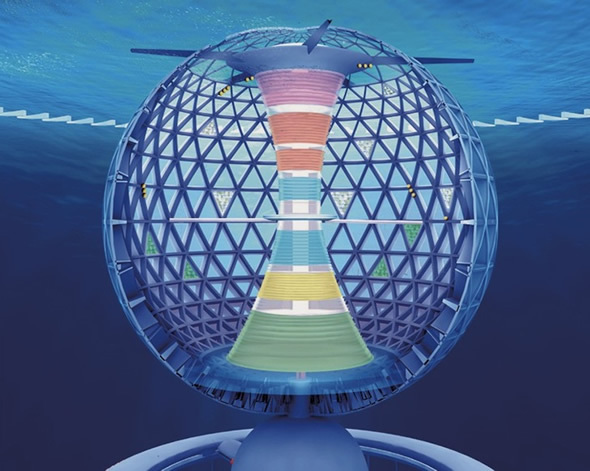 The company has unveiled plans for an underwater city that could very well be the next best place to live in the future. 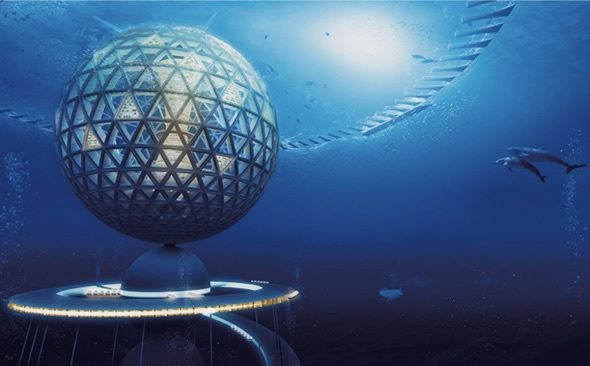 Called the Ocean Spiral, this sustainable underwater city is a futuristic Atlantis that could be turned into a reality for $26 billion! 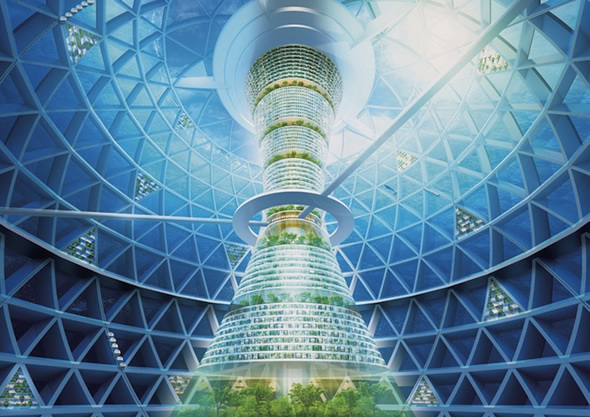 The city is contained in a 1,600-feet-wide sphere and can play home to 5,000 residents. With enough space for residents to work and play. 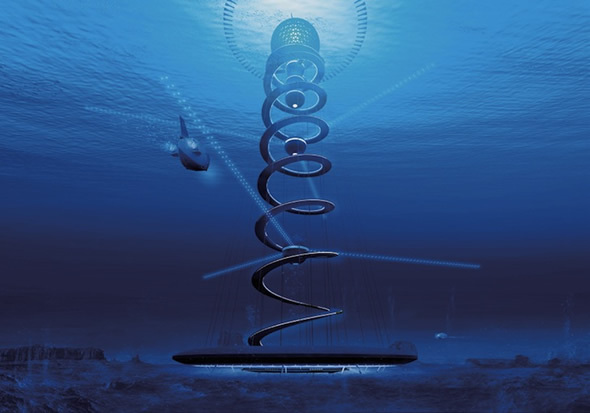 Connecting the city will be a research facility that will excavate the bed of the sea for minerals. 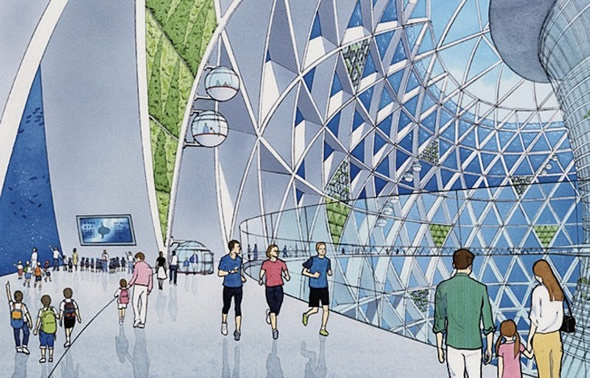 That said, the idea is fantastic and if executed now, this city could swing its doors open by 2030.